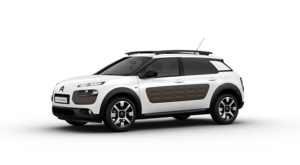 A Citroën C4 Cactus BlueHDi 100 S&S manual car has just returned an outstanding 103.28mpg in the 2015 ALD Automotive Fleet World MPG Marathon - the first Citroën ever to achieve more than 100mpg in this event. 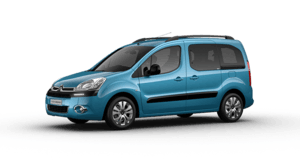 In addition, a New Citroën Berlingo L2 750 LX van demonstrated that the BlueHDi 100 Euro 6 engine is supremely fuel-efficient in LCV applications too, with a class-winning 68.64mpg in the same event. The Euro 6 compliant C4 Cactus Feel BlueHDi 100 S&S was entered in Class 3 (for diesel-engined cars with CO2 emissions of 100g/km or less). In this hotly contested class, the BlueHDi 100 powered Cactus driven by John Kendall, Editor of International Fleet World, with co-driver Dr. Paul Nieuwenhuis, performed exceptionally well. The resulting 103.28mpg put it third in class with an impressive 24.29% improvement on its official 83.10mpg combined cycle fuel economy figure. It also achieved the third best outright mpg in the event, just 1.22mpg behind the winning BlueHDi 75 powered Peugeot 208. 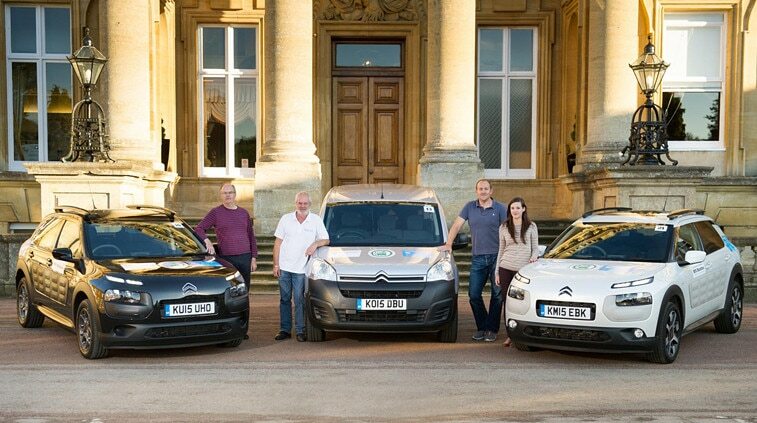 Also competing in the ALD Automotive Fleet World MPG Marathon 2015, was a C4 Cactus Flair PureTech 110 S&S manual entered in Class 2 (for petrol-engined cars with CO2 emissions over 100g/km). Driven by Steve Moody, Editor of Fleet World, with Fleet World’s Jenna Alsos as co-driver, the petrol-engined Cactus also performed well. 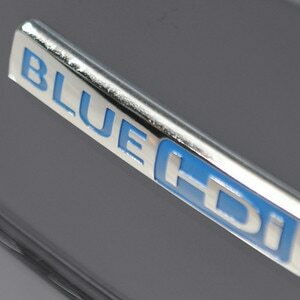 This car returned 63.91mpg, an improvement of 6.34% on its official 60.10mpg combined cycle fuel economy figure. All of the 2015 MPG Marathon competitors had to visit a number of fixed locations within a certain period of time to reach their final destination on both days of the event. Otherwise, the route taken was the choice of the individual competitors.